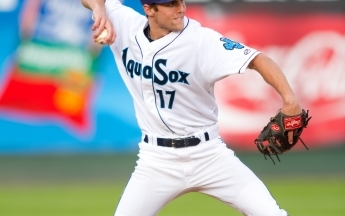 Join ChildStrive families at the Everett AquaSox Frogstock event sponsored by K&H Print Solutions! ChildStrive families will receive free tickets to the game as well as wristbands for game booths and concession gift certificates! RSVP by Wednesday, July 27th, to Marketing@ChildStrive.org with the number of tickets needed for your family. First 150 guests at the South gate receive a free T-shirt! If you are able, please bring a food donation to support our local food banks!